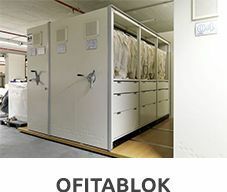 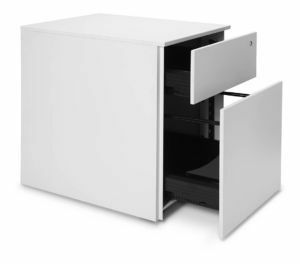 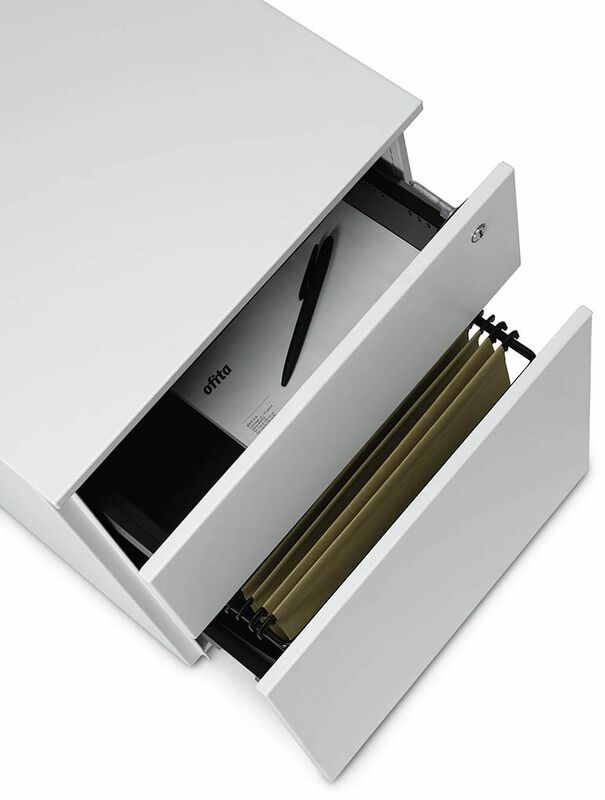 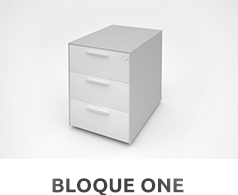 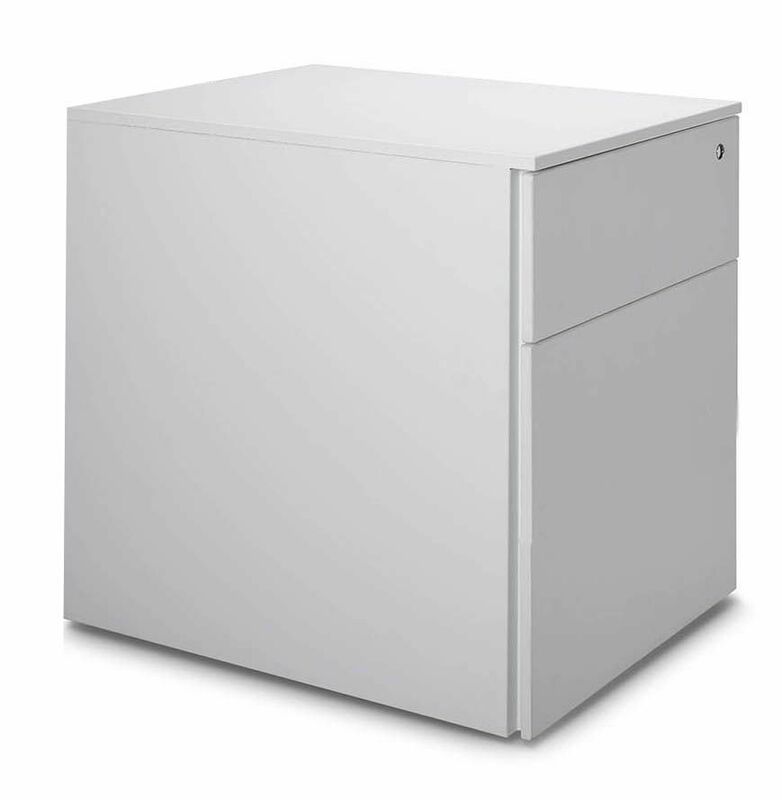 A competitive block of office drawers offering personalisation, with a wide range of finishes to create any working environment. Ideal both for large and small companies. 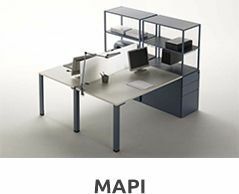 The system is comprised of two block models, rolling and desk support.